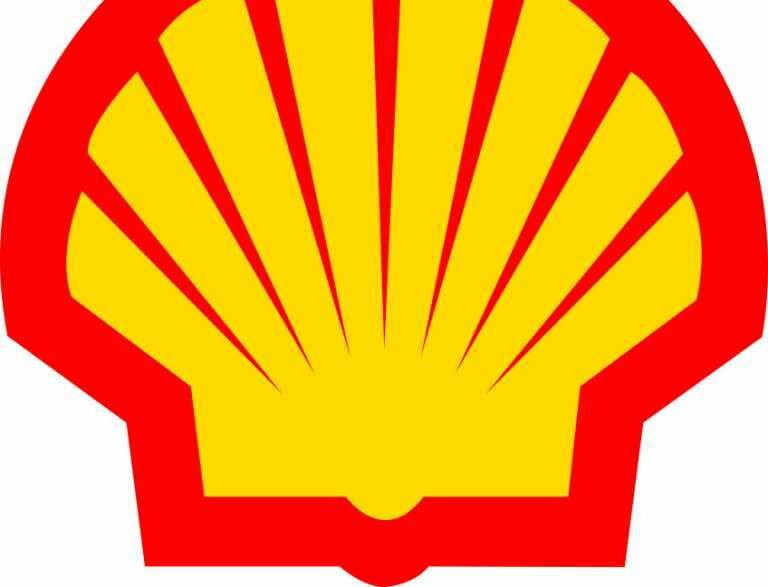 Royal Dutch Shell, has said the security situation in Nigeria, where it is the largest oil producer, remains sensitive. The oil major, which announced its fourth quarter 2017 results on its website on Thursday, stated this while giving its outlook for the first quarter of this year. It said its total production in Nigeria increased to 170,000 barrels of oil equivalent per day in the fourth quarter of 2017. Its liquids production available for sale in Nigeria stood at 53,000 bpd in the fourth quarter, while it’s natural gas production available for sale in Nigeria also increased to 677 million standard cubic feet per day in the fourth quarter.